Neutron stars seem like the stuff of science fiction. Imagine stars as large as the sun exploding in a blinding supernova. Better yet, consider how the spectacular explosion peels the outer layers of the star away and leaves a small, continually collapsing dense core. Gravity pushes the dense matter together to the point of protons and electrons combining into neutrons. As the star’s gravity becomes 200 billion times stronger than the Earth’s gravity, it bends the star’s radiation. High density interconnects won’t bend a star’s radiation or fit three times the mass of the sun into the space occupied by a city. 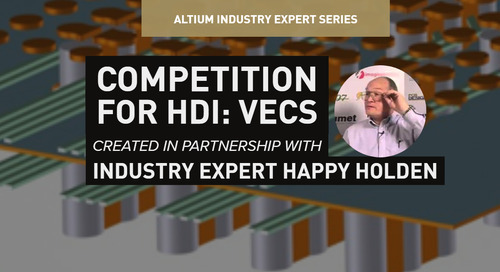 Instead, high density interconnect (HDI) technologies place small components close to one another. With this, PCB construction becomes quite dense while the electrical paths between components become very, very short. All this leads to decreased board sizes, tighter traces, a reduction in the number of layers, and an increased packaging density. More routing channels on internal layers also reduce the need for more layers. Fewer layers result in more connections on the same board. 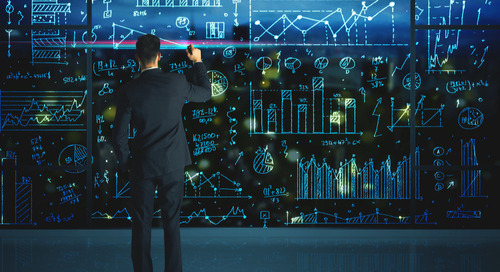 Dense trace routing improves signal integrity and speeds signal processing while reducing the opportunities for capacitance and inductance problems. 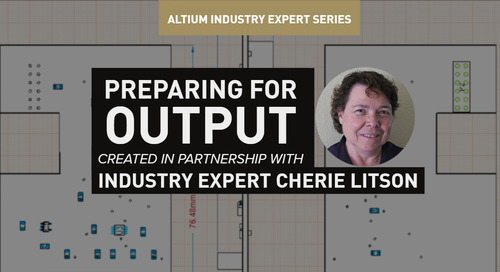 In addition, component placement, routing, and component connections become easier. Take away HDI technologies and we would lose the revolution of small-sized computers, tablets, and smartphones. Airplanes would become heavier because of the absence of lightweight electronic applications and some medical diagnostic devices might become cumbersome and technologically inefficient. 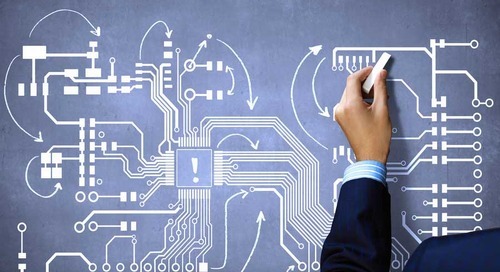 HDI technology can lead to a printed board that is both applicable for today’s technology, and maintains a high quality of electronic utility. But before it is pushed off to PCB fabrication and assembly, you’ll need to ensure that your printed boards are designed as intended. 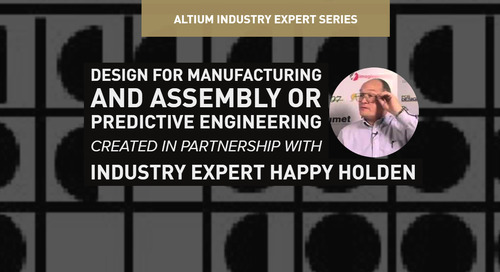 As you design your HDI PCB, focus on precision. 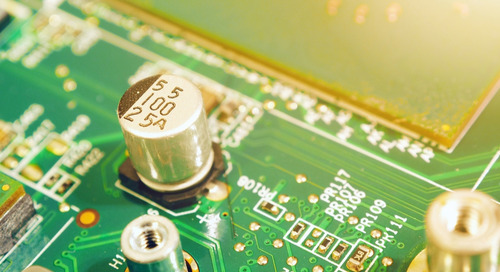 A good HDI PCB design depends on the type of materials used for the board, the reduction—or elimination—of mechanical holes through Every Layer Interconnection (ELIC), maintaining uniform traces, and minimizing line width. Your design must also consider how buried and blind holes can be distributed to ease pressure on the board and prevent warping. 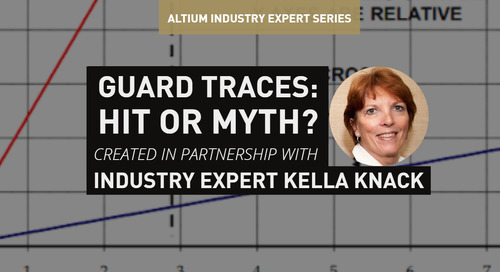 Each of those preliminary checkpoints leads to the next layer of analysis for your design. 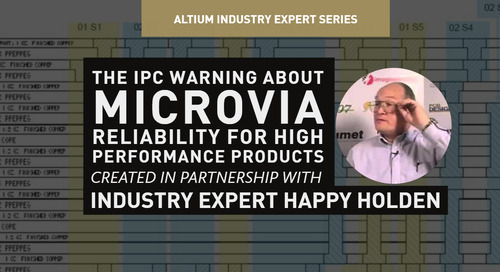 HDI PCB designs often include dense Ball Grid Arrays (BGA) and fine-pitched BGAs that need pin escapes. 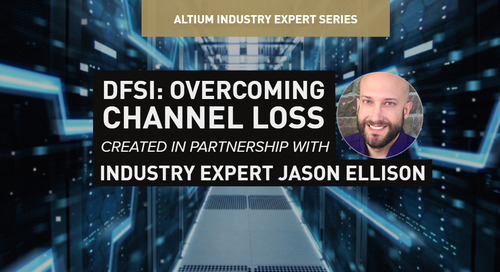 As you think about the best methods for keeping electrical paths short, you must also concentrate on any factors that negatively impact signal and power integrity. Your small, handheld devices all need compact circuits within them. Placing components closer together through blind via and via-in-pad technologies increases signal transmission rates. You can also use microvias to not only save space but improve reliability. Microvias that have diameters of 0.006 mm or less combine a low aspect ratio and robust plating to work with BGAs that have pin pitches in the 0.65 mm, 0.5 mm, and smaller ranges. As you work with buried and blind vias, stagger the vias to avoid board warpage. 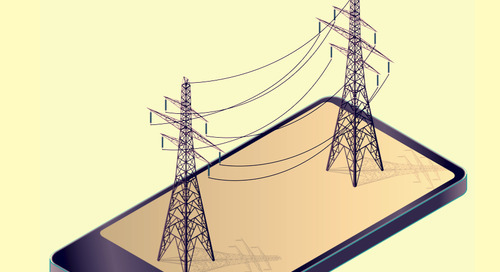 Stacked vias provide both the strong interconnection points and reliability that allow HDI-enabled devices to function in almost any environment. However, limitations exist for the number of stacked microvias because of drawbacks observed with FR-4. If the budget allows, you can also use via-in-pad to decrease the opportunity for parasitics, reduce crossing delays, and cut signal loss. The via-in-pad approach becomes especially valuable when mounting capacitors because of the shortened distance between capacitor pads. Using via-in-pad places the capacitor inside the capacitor pads and reduces the series resistance of the capacitor. 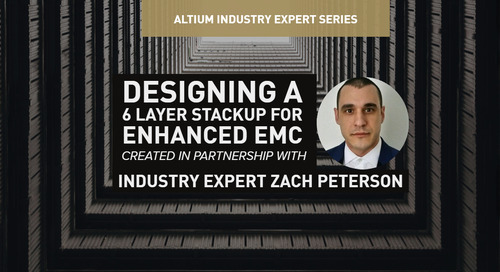 With HDI technology, placing more components on a PCB also requires innovative thinking. Again, if your budget permits, you can use buried planar capacitance rather than decoupling capacitors. 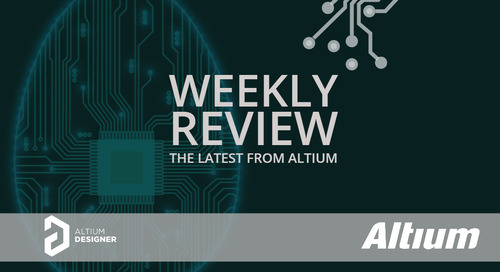 The thin dielectric seen with planar capacitance yields good circuit performance while saving space on your printed boards. 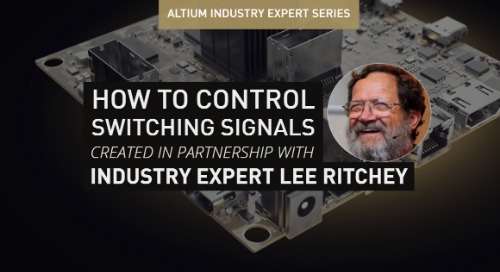 Along with improving signal integrity, you can also enhance power integrity. 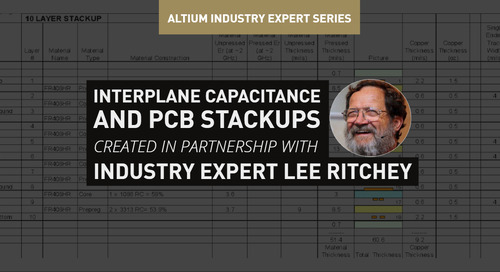 The improved power integrity occurs because HDI PCBs move the ground planes closer to the surface . 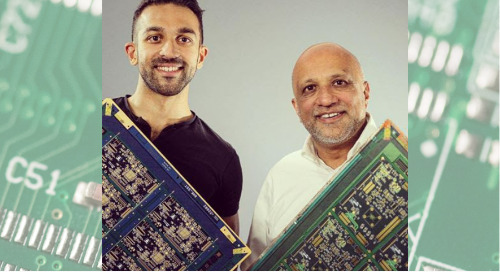 Having the ground and power planes on the top layer of the board connects the power and grounds planes through blind vias or microvias and reduces the number of plane perforations. 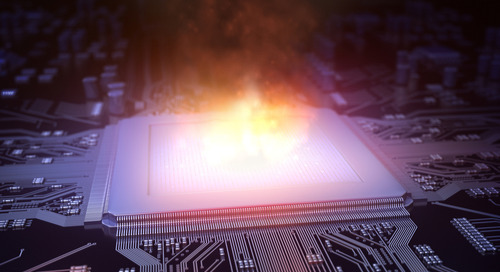 Maintaining integrity in high-density circuits requires strong rule-checking software. 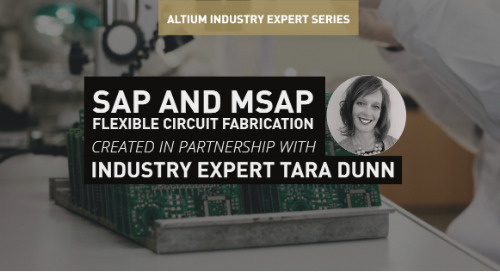 Especially when jumping into manufacturing PCB technology with something like HDI or flex boards, you’ll want to ensure your design and solder is secure. Needless to say, high-density layouts require fine lines and tight spacing. 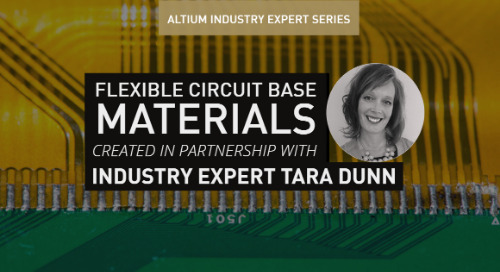 As a result, the HDI PCB manufacturing process uses laser drills, CAD and CAM software, laser direct imaging processes, special fabrication equipment, and operator expertise. 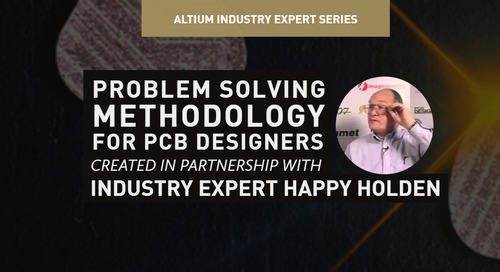 When we combine the precision needed to produce an HDI PCB with the higher component, assembly, and PCB fabrication cost, you should prioritize establishing and following design rules. 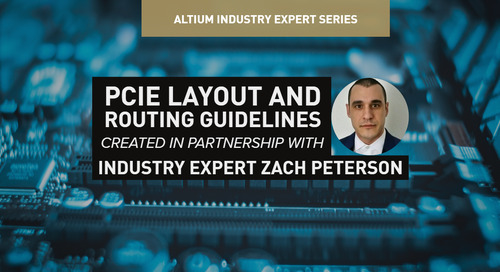 Your design rules must recognize vias, impedance requirements, conductor widths, hole sizes, and other factors that affect the layout. 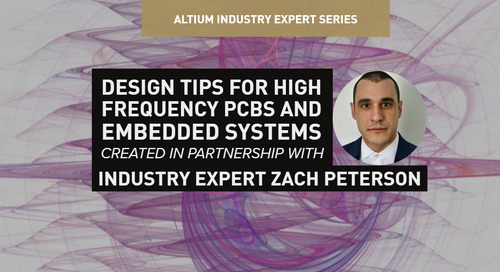 With comprehensive PCB design software like Altium Designer®, you can keep track of design rules and ensure that your high-density layout complies with PCB design best practices. 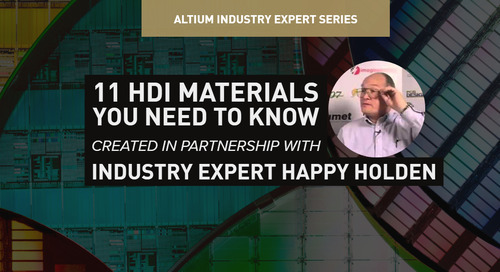 If you need more helpful tips on HDI design, talk to an Altium expert today.